Noppin's ready to ship our plush! Any Gold / Jimmy / Ethan merch? 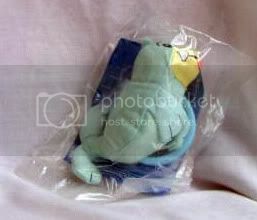 How to identify a Jakks Pacific fake plush? I was wondering if this is a true and effective way of identifying them from originals or is there another way? Hiyo all n.n!! Im looking for some Corsola merch!!! 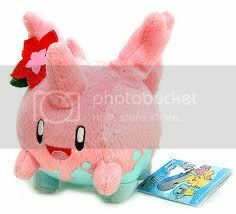 And looking for this plush of hers eeep so adorable! Oh! And anyone have Pokemon White for DS for sale? Heading to work right now so will reply later ^^. I post today with some auctions! These are located in my sales post at the bottom. 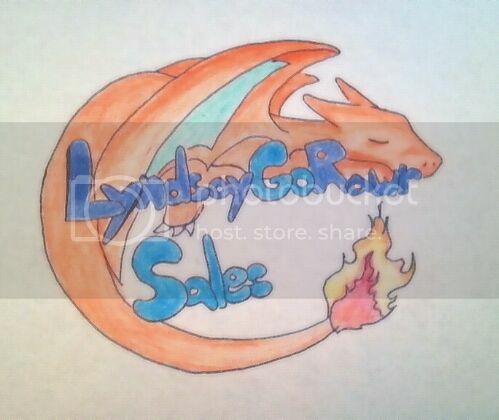 Click the sales banner to go to the auctions! Also just a quick reminder for the mini pokedoll house GB I am doing, little manaphy needs a claim! Give this little cutie a home. ALSO! 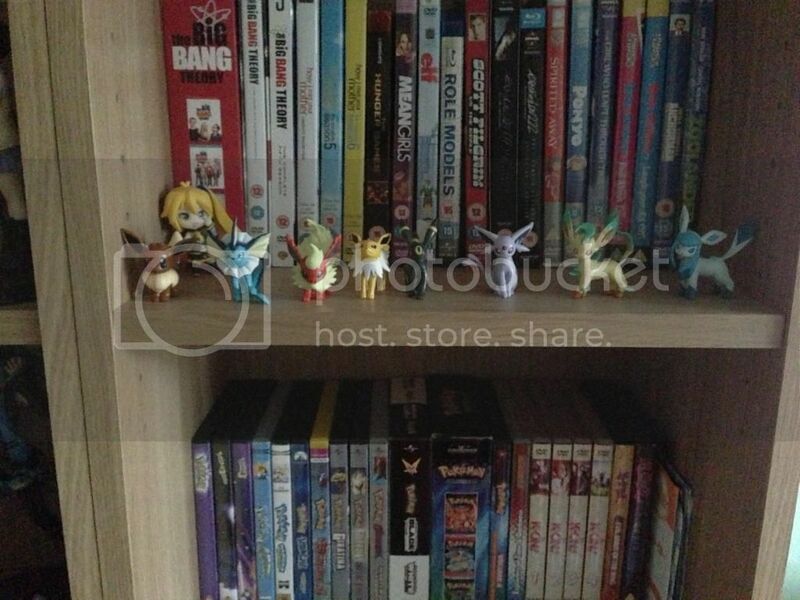 there are other mini pokedolls GB who need claims! Check them out. I was wondering if anyone had a shadow lugia pokedoll for sale? I am willing to spend about 35-40 dollars before shipping.... If that helps at all. I might be able to go higher if needed. If anyone has any site recommendations about the plush, that would help too. And again, sorry to post again, as I just posted yesterday, but this has kind of gnawing on me for awhile. It's been a long while since I posted a collection update, so here we go! 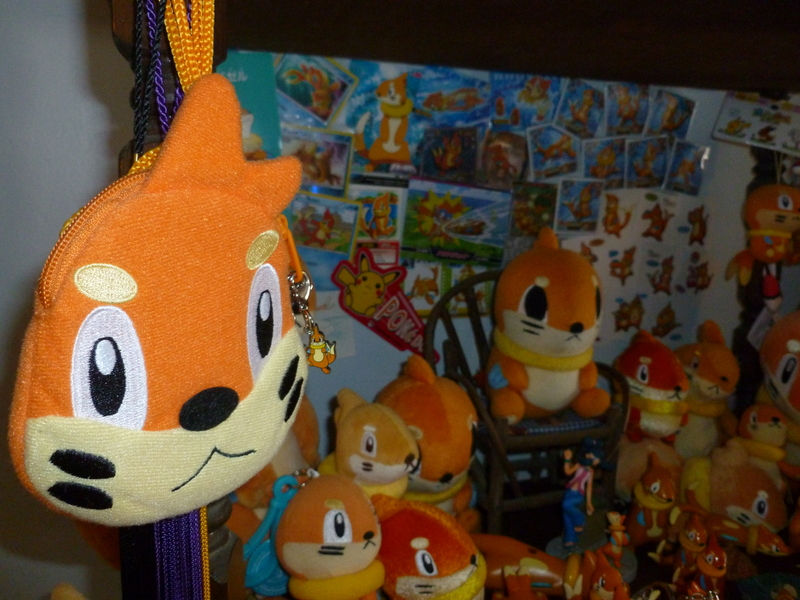 :) This update mainly features new additions to my Buizel, Oshawott, and Spheal line collections. Come take a better look! It's been a really long time since I've posted, and an even longer time since I've posted anything that hasn't been a sales post, so I thought I'd re-introduce myself! I'm David! I'm 17 and I joined the comm 4 years ago, back when I was 13! I collect Riolu if you couldn't guess by name) mainly, however I also collect Mamoswine and Infernape. 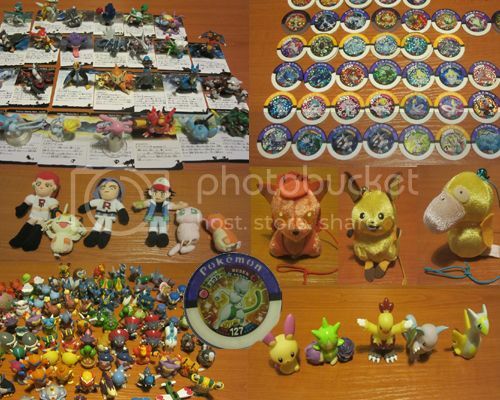 I also collect the Waza Museum line, as well as products of my favourite gen 5 Pokémon, as there are too many I like! However I do fully collect Liepard! 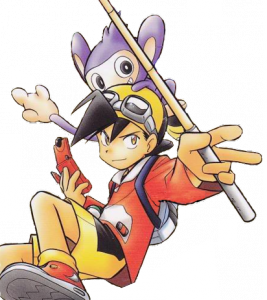 When it comes to trainers, I collect Candice, and Iris, but I don't have much. Here is a sneak peek! I hope the picture of Eeveelutions will attract you all in! Dragonite Zukan! Preferably the new one as it's much cheaper, but I would love the old one! Samurott line Zukan! 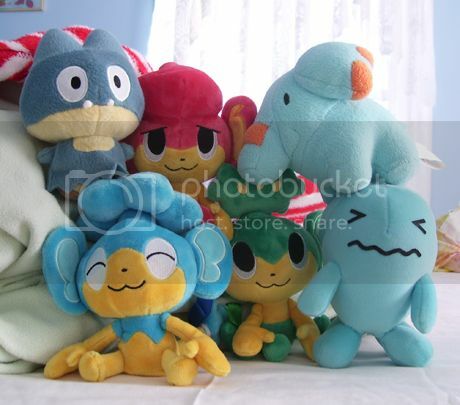 I wouldn't mind just the Dewott piece, but I would like the entire line! Has there been any new merch announcements for the next few months? I've fell behind a little bit with updates! I'm also wondering if there has been any word on if the Waza museum line will be continuing! I love it, I really hope they don't stop here!! 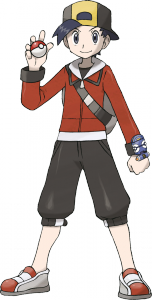 This is the only picture I have of the little guy, so hes pretty elusive, like in the games. If you have any information on it, please let me know. Greetings everyone. My name is Blu and I joined about a month ago and have been seriously collecting Pokemon goods for also about a month now. As indicated in the 2012 Befriending Meme, I really want to make friends with people that have shared interests. I like gaming, reading comics, and drawing (especially for others) and will probably flood potential friends with drawings so feel free to contact me of you are interested in friendship. n_n I never got around to making an introductory post because I wanted to include my collection but could not find my camera battery charger to take pics. At the moment, I'm using my 3DS camera. Glaceon is my favorite, HUZZAH! Also pictured, the top of my couch. Please comment after looking at your condition to get your shipping quote. Everyone unless specified is being shipped in a bubble mailer let me know if you want a box instead. *I accept Paypal only,I do take echecks but I will not ship until they go through. Hello guys. I'm here to ask a slightly more technical question that I hope someone might know the answer to. This gameboy is my absolute baby. I had one when I was little but my mom had forced me to sell it. Recently I bought a replacement and the screen overlay is scratched to hell and back. I want to buy a new one to replace it, but the problem is, I can't tell what layer Pikachu and the Gang are on. The "Game boy color" logo is on the overlay, and I suspect pikachu and co. are too, but I'm not entirely sure. Does anyone here know? Pre-ordered this cute little fella a while ago. Sadly, I wasn't as fond of the official release as I was of the prototype plush, so it's for sale. New condition, just popped out of the plastic wrap to make sure there were no flaws. Asking $45 shipped in the US including tracking and insurance. My new wonderful gets! + Eevee line deck sleeves for sale! These are not all...more behind the cut! I Love Eevee (Wave 2) Shipping News + Small Sales! Now then, some small minor sales! Includes I Love Eevee Keychain Plush extras, bath salt figures, candy figures and some sticker lots (which include Eeveelutions)! I have been postponing my sales since November to avoid the Christmas rush, but new stuff still has been piling up with all the lots I have bought from Y!J. Now the worst is over and I dare to ship worldwide again, so it's finally time for some sales and auctions. 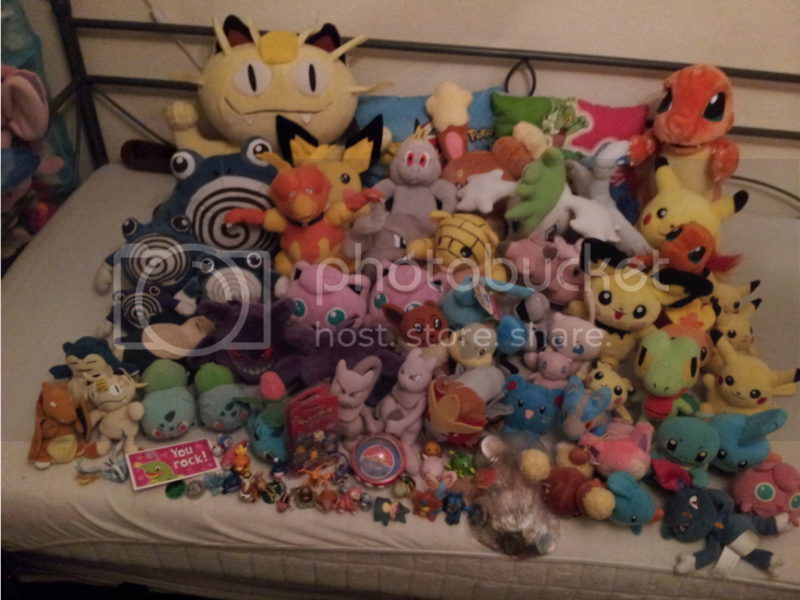 Rare items (bell plushes, shiny Kids), battrios, clipping figures and lots of cheap Kids and stickers under the cut.